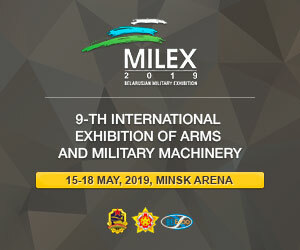 With this in mind, and building on the Royal Navy's Information Warrior Exercise, the two-day conference will explore themes such as: Artificial Intelligence (AI), Information Exploitation, Cyber Electro Magnet and Space Activity (CEMA), Command Control Communication and Computers (C4), Intelligence Surveillance and Reconnaissance (ISR). 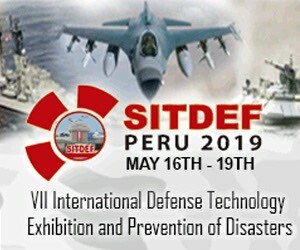 The first and only event that approaches the concept of ‘information warfare’ in the maritime domain, and the need to embrace information to enhance naval operational effectiveness. 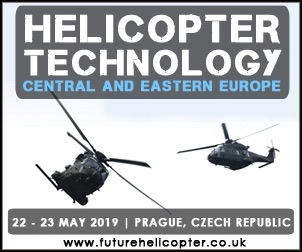 Hear comprehensive technical briefings from the Royal Navy and other leading maritime experts on Artificial Intelligence, big data analysis, open source intelligence gathering and C4i combat information systems. 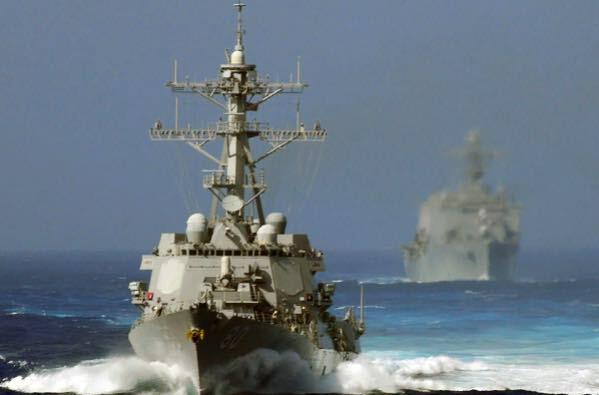 Detailed focus on naval cyber warfare and how major European naval forces are approaching cyber defence of maritime assets and networks. 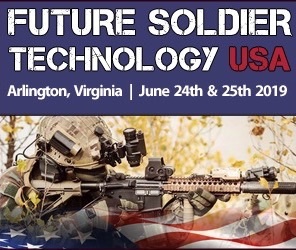 Meet cutting-edge technology providers at the forefront of delivering artificial intelligence, information technology, and cyber defence solutions. 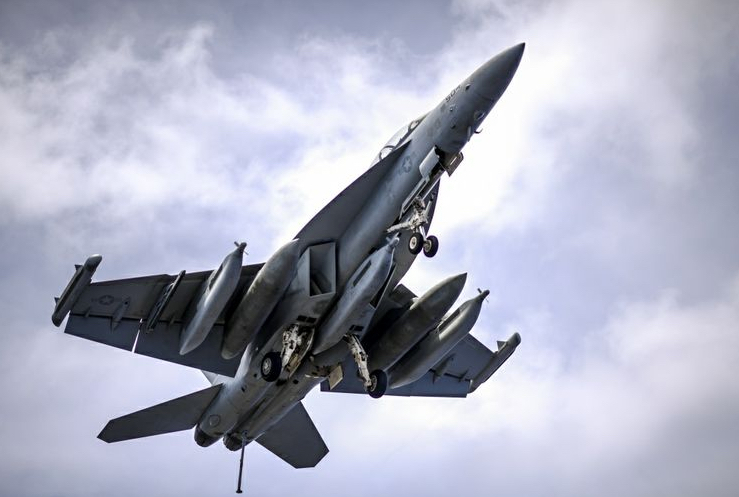 BALTIMORE --- Northrop Grumman Corporation has teamed with Harris Corporation and Comtech PST for the U.S. Navy’s Next Generation Jammer–Low Band (NJG-LB) Demonstration of Existing Technologies (DET). 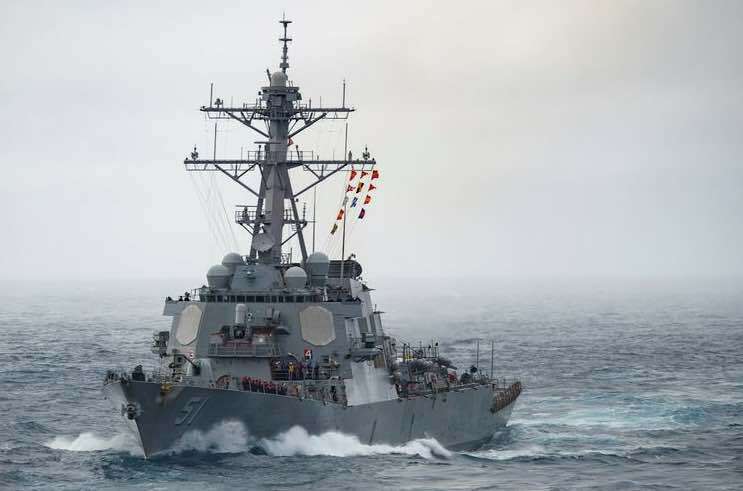 For decades now, in anti-submarine warfare (ASW), the hunter and the hunted have been playing a game of cat and mouse with progressively rising stakes. 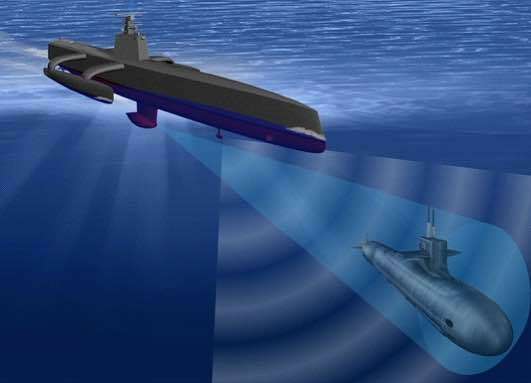 Modern submarines are becoming quieter, even “near-invisible”—driving sonar manufacturers to improve, and expand sensor arrays, if they are to maintain detection ranges. 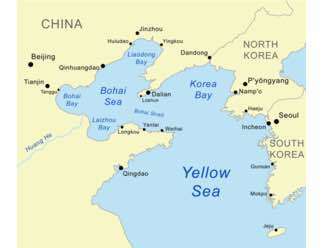 As Russia and its military intelligence unit, the GRU, have been accused of a raft of cyber-attacks on targets around the world, senior Royal Navy officials have increased their cyber-space focus more than ever on HMS Queen Elizabeth – 'It is not just about viruses and attacks, it is also about hybrid information warfare' said Commodore Mike Utley [Naval Technology]. TEWKSBURY, Mass. 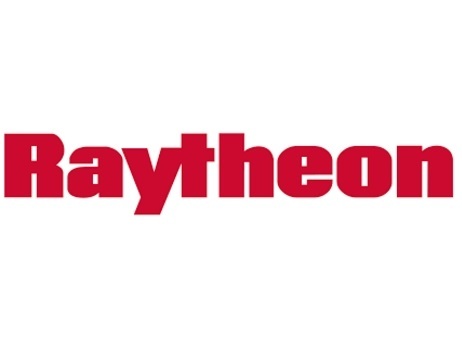 – For the first time ever, Raytheon Company’s Ship Self Defense System established a digital air connection between a sea-based U.S. Navy ship and an airborne U.S. Marine Corps Joint Strike Fighter F-35B aircraft. 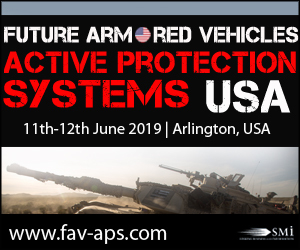 The demonstrations proved the combat system’s ability to share digital tactical data from a JSF across a deployed Expeditionary Strike Group. SMi reports: Rear Admiral (Ret’d) Anthony Rix, Former Flag Officer Sea Training, Royal Navy invites delegates to attend Maritime Information Warfare 2018 As SMi’s Maritime Information Warfare conference commences in just over 4 weeks’ time, the conference chairman invites all prospective delegates along: “It is with great pleasure that I invite you to participate in the 2nd annual Maritime Information Warfare 2018 event taking place on the 26th and 27th of November 2018". 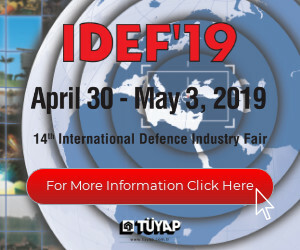 In an age where we are continually discovering and unlocking the potential for information and Big Data to revolutionise traditional practices in the defence sector, information warfare is fast becoming a key military capability. 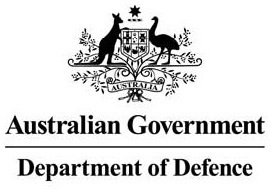 The naval domain is no exception, and there is a growing need for naval forces to explore new practices that will allow them to more effectively exploit and utilise information to increase operational capabilities." Whether you imagine a sleek frigate, an immense aircraft carrier or a giant whale of a submarine, they all have one thing in common: they are all floating platforms of data. 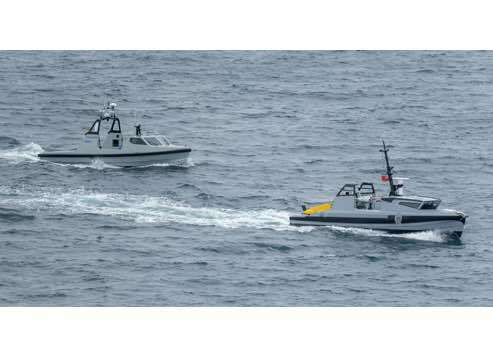 Maritime Information Warfare taking place in London on the 26th and 27th November 2018, in London, will provide attendees with comprehensive technical briefings from leading maritime experts on important topic matters such as Artificial Intelligence and Big Data, Cyber and Electromagnetic Activity, Information Exploitation and Open Source Intelligence (OSINT), Command, Control, Communications, Computers & Intelligence and Intelligence, Surveillance & Reconnaissance. HELSINKI, Finland --- During the Danish Royal visit to Finland, 13-14 September 2018, the Finnish company T&G Nordic and Danish defense group Terma signed a Memorandum of Understanding (MoU). SMi group reports: Interview released with Royal Canadian Navy released ahead of Maritime Information Warfare conference taking place this November in London With SMi’s 2nd annual Maritime Information Warfare conference just 2 months away, SMi group caught up with Commander Jeff Loder, Section Head Communications and Information Systems Requirements, Royal Canadian Navy to discuss current developments, priorities and the upcoming event. 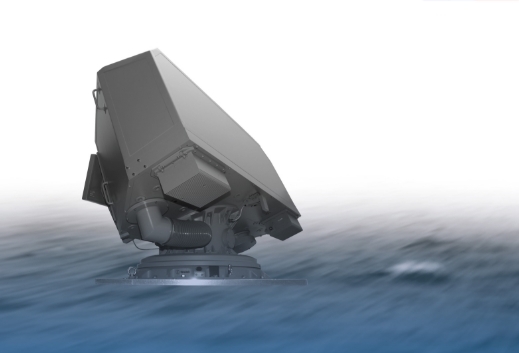 CHARLOTTESVILLE, Va. --- Northrop Grumman Corporation has successfully completed the Critical Design Review (CDR) phase of the U.S. Navy’s WSN-12 Inertial Sensor Module and will begin production of ten pre-production units. SMi's 2nd annual Maritime Information Warfare conference, taking place on the 26th and 27th November 2018, welcomes brand new sponsor, Luciad. 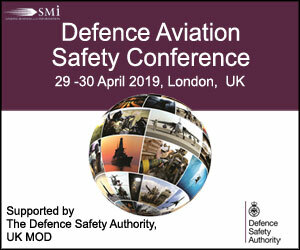 Luciad is the latest sponsor to sign up for SMi’s Maritime Information Warfare conference taking place between the 26th-27th November 2018, in London UK. Luciad's software components empower users to unlock the power of advanced geospatial analytics, providing real-time situational awareness that the modern world demands. Military leaders must make decisions quickly. They have lives at stake and depend on accurate information. Luciad offers a unique platform for all geospatial content of any defence organisation and ensures mission success with its technology. Technology that does not only meet the needs of today, but also of tomorrow, this is particularly crucial because the Maritime industry faces major challenges in the years ahead. 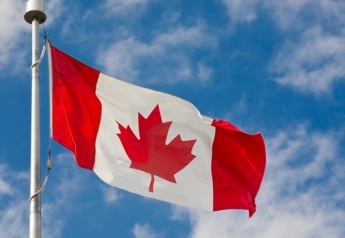 The Government of Canada is committed to acquiring or upgrading armament and systems for current and future platforms allowing for more effective naval capabilities and enhancing naval intelligence, surveillance and reconnaissance platforms. 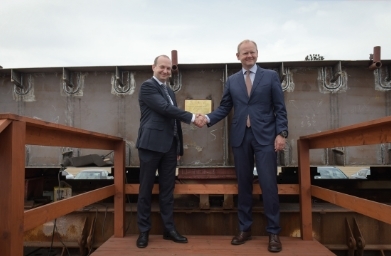 In August 2018, two contracts for maritime equipment were announced to help support this goal. ESQUIMALT, B.C. --- The Government of Canada reaffirmed its commitment to ensuring the Royal Canadian Navy remains an agile, multi-purpose and responsive naval force. In support of this commitment, Defence Minister Harjit S. Sajjan, highlighted the award of two contracts related to maritime equipment today. 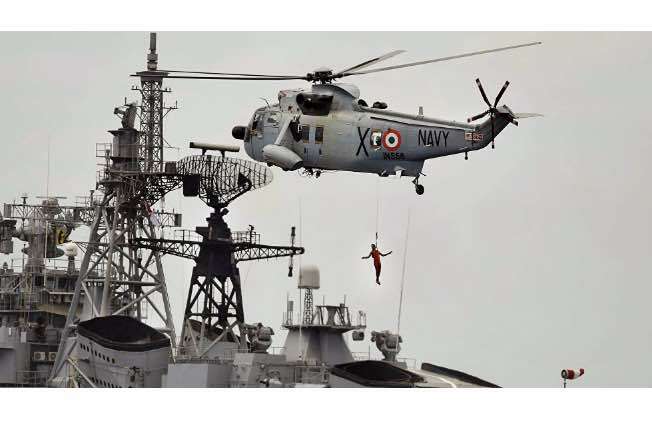 NEW DELHI -- The Defense Research and Development Organization (DRDO) has claimed that the state-of-the-art ship borne software-defined radios are similar to those made by Rhode and Schwarz of Germany, Thales of France and Harris of the US. 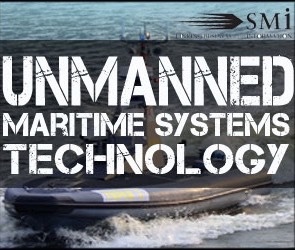 Top-level experts in the maritime sphere to present on topic matters such as Artificial Intelligence, big data analysis, open source intelligence gathering and C4i combat information systems SMi’s Maritime Information Warfare conference taking place on the 26th and 27th November 2018, in London, will provide attendees with comprehensive technical briefings from leading maritime experts on important topic matters such as Artificial Intelligence, big data analysis, open source intelligence gathering and C4i combat information systems. FORT MEADE, Md. 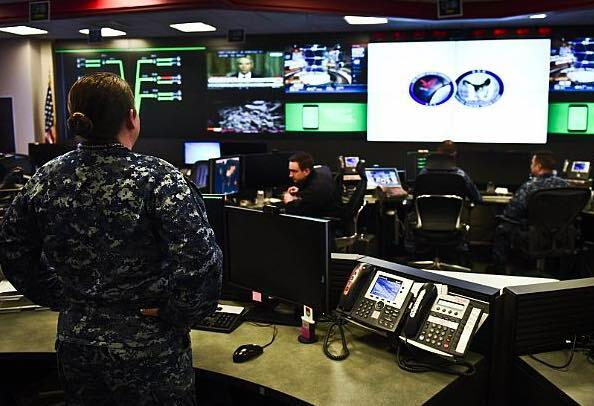 --- The next phase in the maturation of the Navy's Cyber Mission Force teams is underway as leadership from U.S. Fleet Cyber Command/U.S. 10th Fleet (FCC/C10F) develop innovative training methods that allow operators to hone their skills in a realistic and challenging environment. 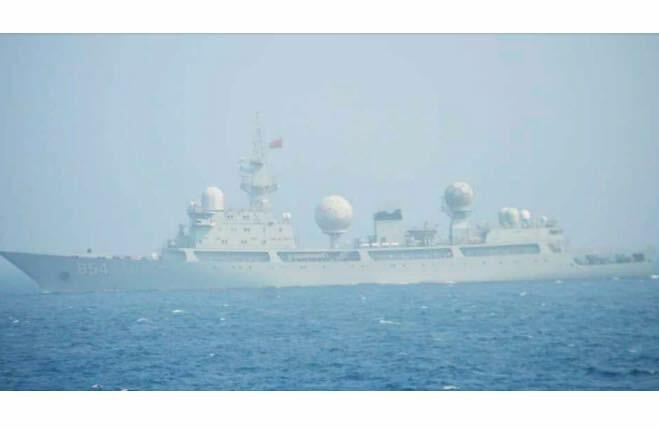 China was caught playing detective this week after officials participating in the Rim of the Pacific maritime (RIMPAC) exercises noticed a certain Chinese surveillance vessel watching on from a distance. 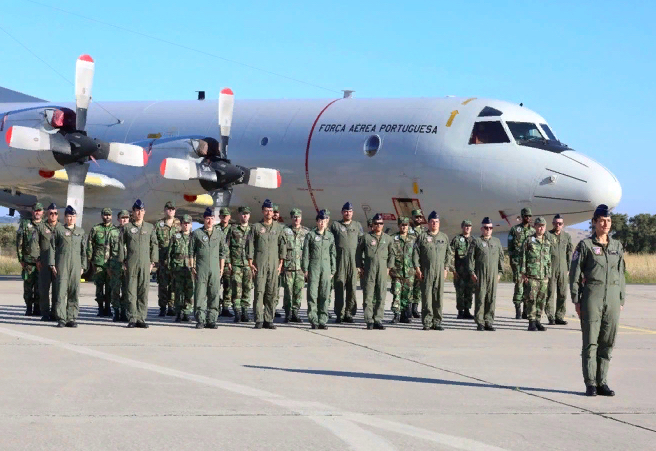 P-3C maritime patrol aircraft of the Portuguese Air Force augments the NATO Air Policing Mission in the Baltic states and helps protecting the Baltic skies. The P-3C patrols over the sea, identifies and monitors motion above the water, provides additional data to fighter aircraft pilots. 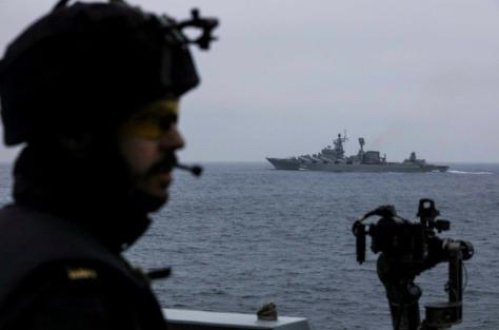 SMi Reports: Captain Antonio Gonzalez Garcia, Spanish MoD, has been announced as the newest keynote speaker at this year’s Maritime Information Warfare conference in London. The new chief of the Spanish Navy's F110 programme, Captain Antonio Gonzalez Garcia, has been recently announced as the newest speaker, set to present a keynote address at SMi's 2nd annual Maritime Information Warfare conference, taking place 26th – 27th November 2018 in London, UK. 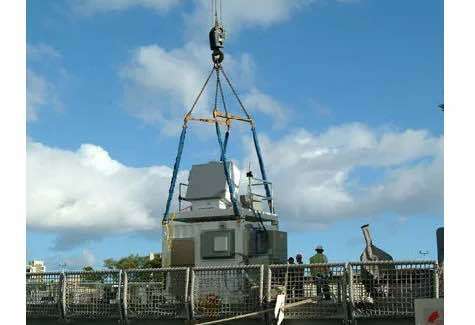 F110 Frigate Programme Manager Captain Antonio Gonzalez Garcia's career in the Navy began as an engineer. 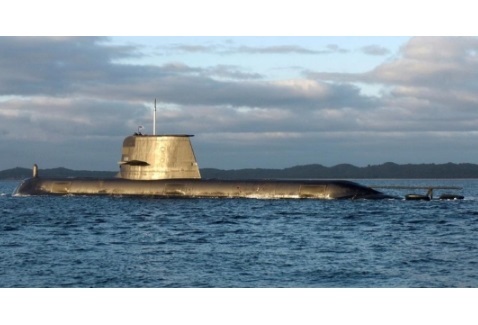 He was responsible for implementing a plethora of programmes such as the F100 frigate, Navy Intranet, the Military Satellite Communications programme, and the Joint Military Telecommunications system. In recent years, he has been appointed head of the Scomba Combat Management programme and is currently responsible for managing the new F110 frigate programme. SMi Reports: Registration for the 2nd annual Maritime Information Warfare conference in London, UK which is taking place 26th – 27th November 2018, is now open After the success of last year, SMi Group is proud to announce the return of Maritime information Warfare to London, UK on 26th and 27th November 2018. As data and information drive operational advantage, there is now more than ever a need for improved leadership and ownership across maritime information exploitation.